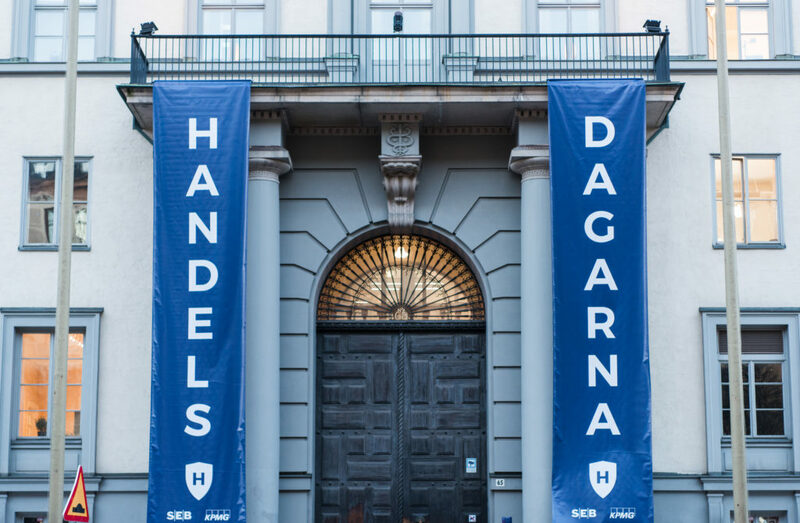 In a world where global warming and other environmental issues has become an urging problem it is important that everyone takes their responsibility and Handelsdagarna is no different. Within the team and throughout the whole process of creating this fair as well as the event itself, sustainability is one of our focal points. Handelsdagarna is environmental certified by Håll Sverige Rent. This means that we have made a checklist from potential environmental risks that could occur during the fair and then worked towards minimizing them. Further, the whole fair is vegetarian and free from paper. 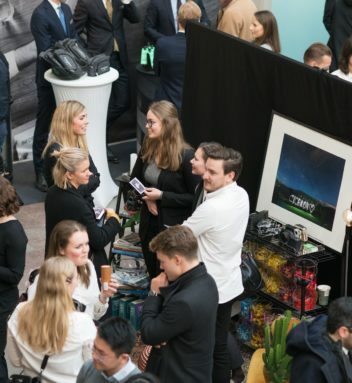 At Handelsdagarna we will also offer the companies an opportunity to climate compensate for all emissions that they create during the fair. 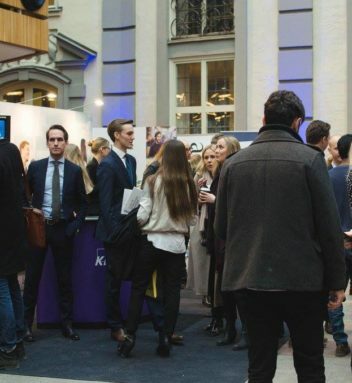 We also encourage the companies taking part in the fair to make environmental-friendly alternatives and solutions. In this way, we can work towards a better and more sustainable future.